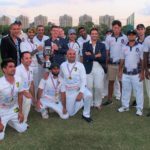 The Shanghai Cricket Club claimed the Bokhara Bell Memorial Trophy in a tensely fought match at the Hong Kong Cricket Club, claiming a 1 wicket victory on December 15 over HKCC, with a 24 runs undefeated last wicket partnership and a possible dropped catch to the winning runs. 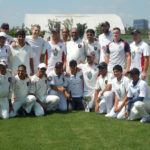 The Daredevils defended their 2017 and 2016 crowns, winning the 2018 SCC Twenty20 Championship for a stunning three-peat of the seasonal tournament. 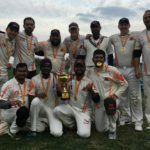 K2 CCC defeated Pudong CC to win the 2018 SCC League Division 1 championship. 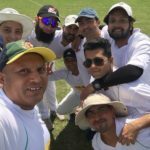 China Zalmi completed an undefeated season, besting the Bashers in the Division 2 final in an exciting game that came down to the last over. The Dulwich Knights repeated as the SCC League Division 3 Champions, defeating the Bashers CC in the final. The Shanghai Cricket Club is pleased to invite teams to register for the upcoming Asian Tiger Tennis ball Sixes, to be held on November 17 and 18, 2018 at the SCSC in Shanghai. 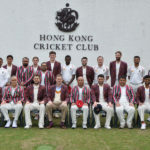 Shanghai Cricket Club Captain Mitesh Desai announced a 13-man squad for the upcoming China Cup match with Beijing Cricket Club at Wellington College on June 10. 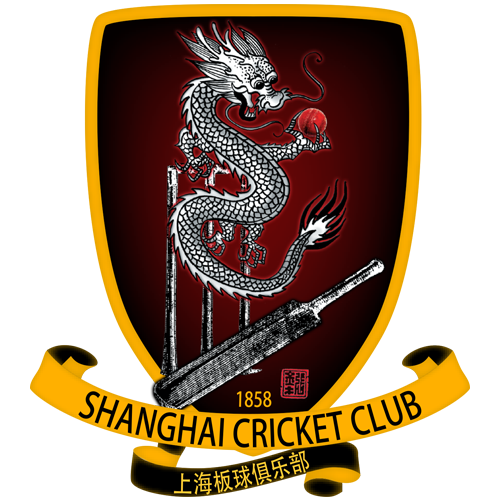 The SCC Dragons team has been announced for the upcoming friendly with Hangzhou CC. 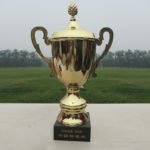 The match will be played on Saturday, May 27 at the China Academy of Art in Hangzhou. 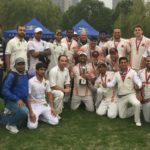 Daredevils B defeated Pudong Power to take home the 2017 SCC Twenty20 Tournament Championship. 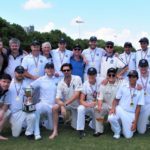 The Dulwich Knights defeated Pudong CC on Sunday to win the 2017 SCC League Division 3. This is a return to form for Dulwich, who returned to to D3 after losing in the D2 finals in 2016.